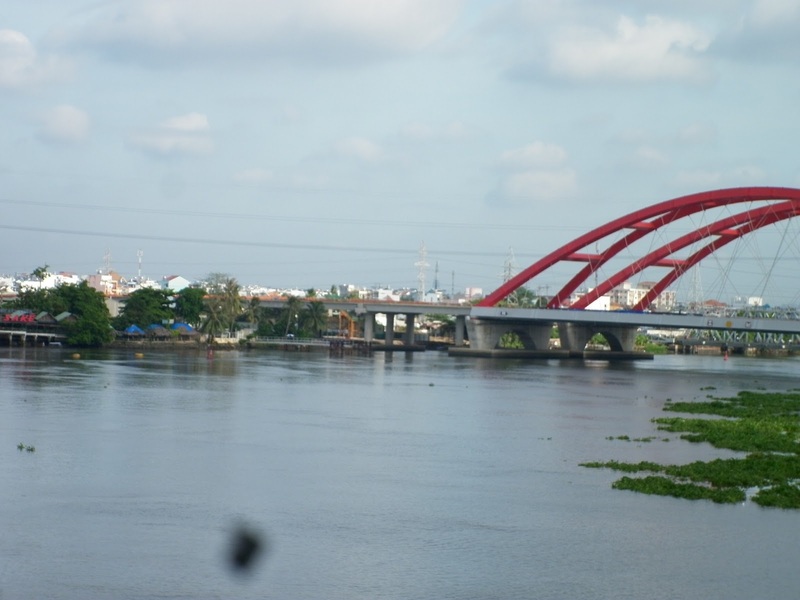 VNRE – Binh Loi bridge crossing the Saigon river is a part of highway project from Tan Son Nhat – Binh Loi. 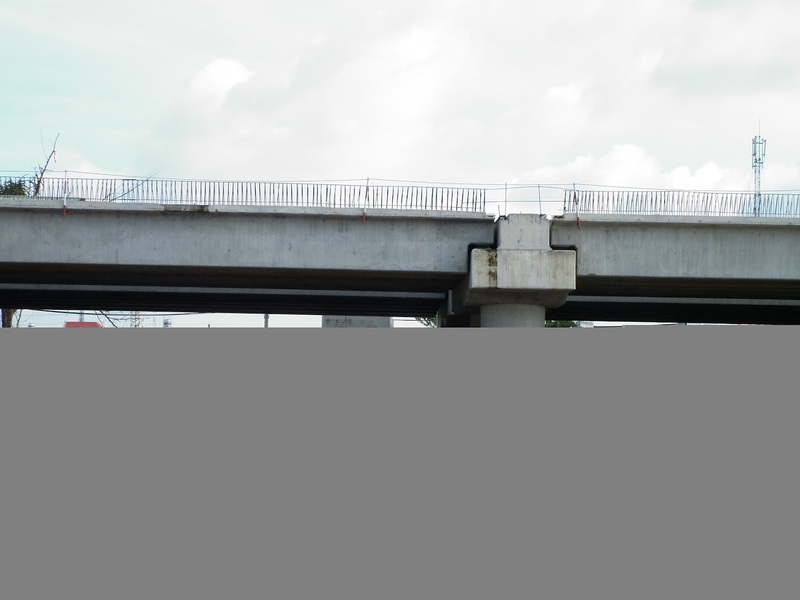 Until now, the bridge was constructed to be 75 percent. 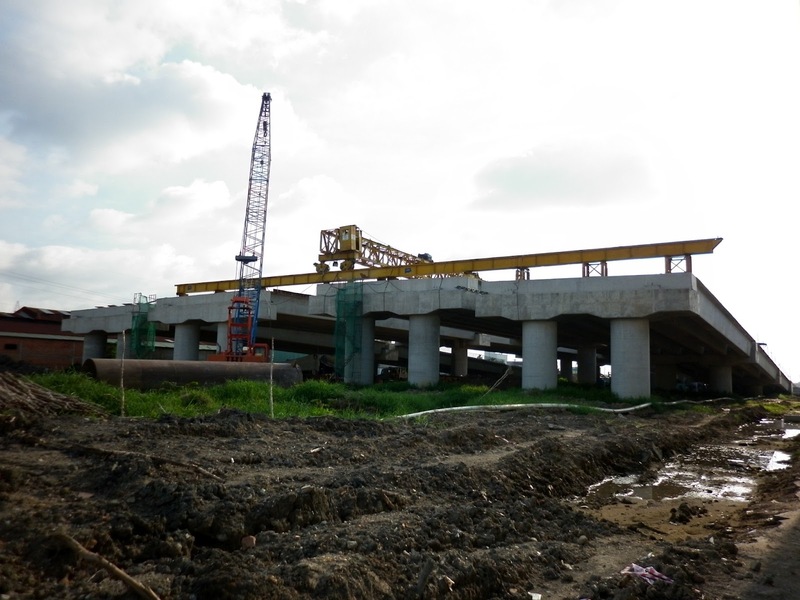 Tan Son Nhat – Binh Loi project is also being developed viaducts and branchs to connect with National Highway 13. View the album on Google+. 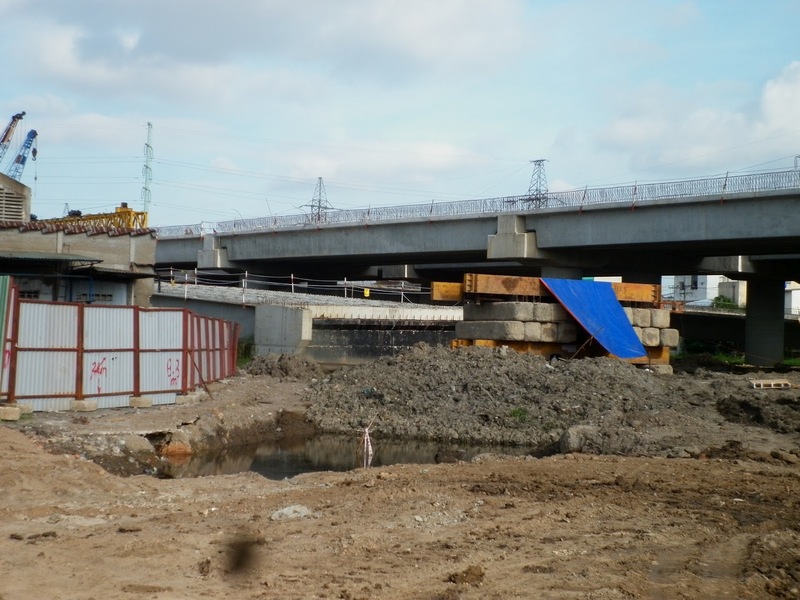 VNRE – Construction of Saigon Bridge 2 linking Binh Thanh District with District 2 in Ho Chi Minh City is likely to begin on April 14. The People’s Committee of Ho Chi Minh City has granted investment licence of the project to the City Infrastructure Investment Joint Stock Company, to be implemented under the Build-Transfer (BT) method at a cost of nearly VND1.1 trillion (US$52.38 million). 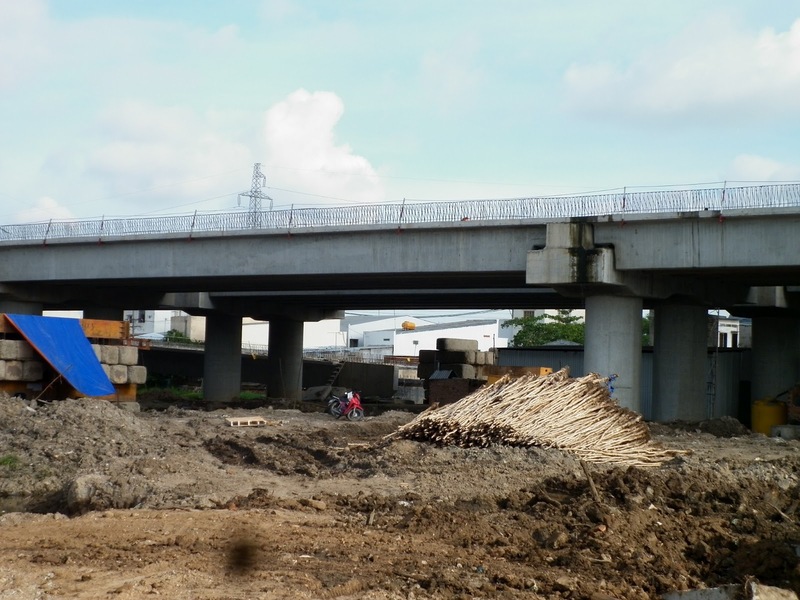 According to the City Infrastructure Investment Company, the Saigon Bridge 2 project was scheduled to begin in the first quarter of 2012, but slow land clearance in District 2 had caused various delays. 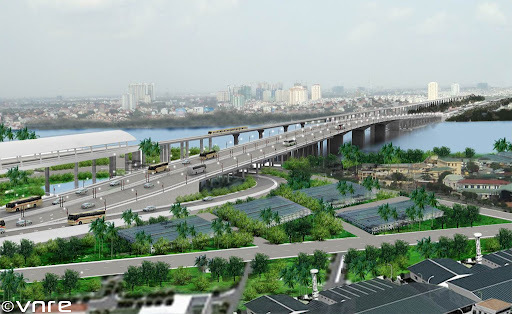 The 995 metre long, 23.5 metre wide, six-lane bridge will be built parallel to the existing Saigon Bridge and scheduled for completion within two years. 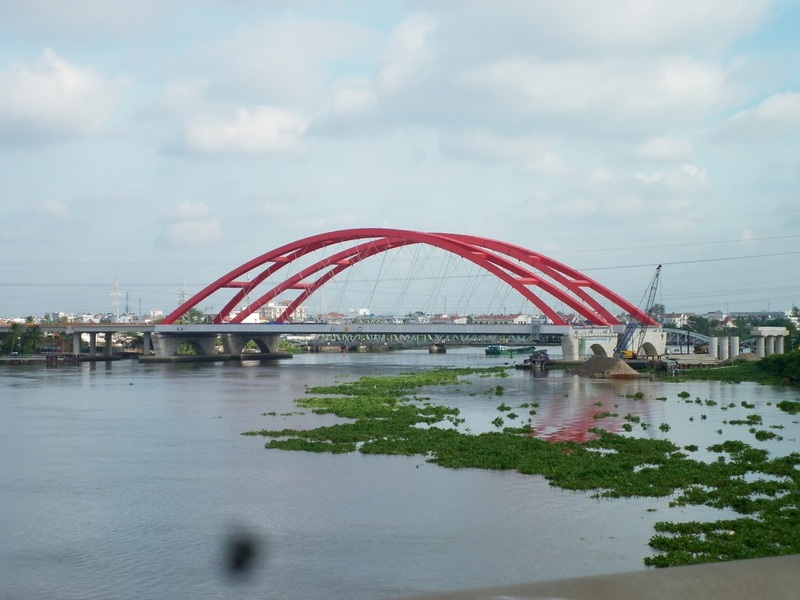 The new bridge is expected to reduce traffic pressure from the current Saigon Bridge, which was built more than five decades ago. 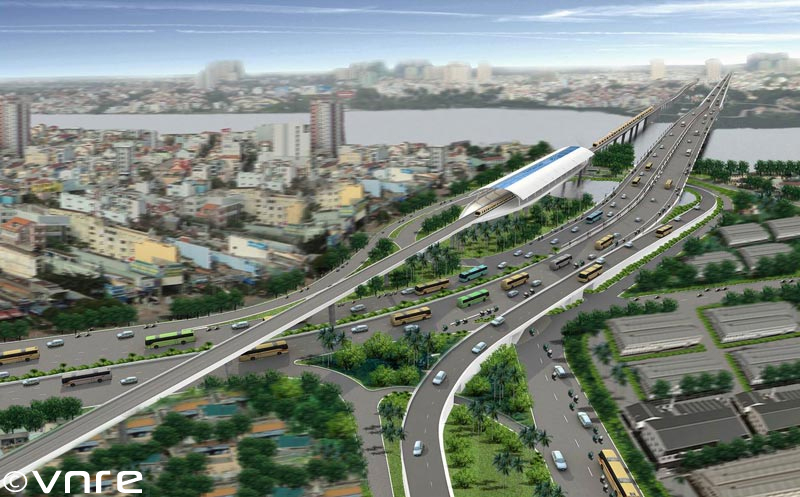 Construction of Saigon Bridge 2 is among several important traffic projects in the city. 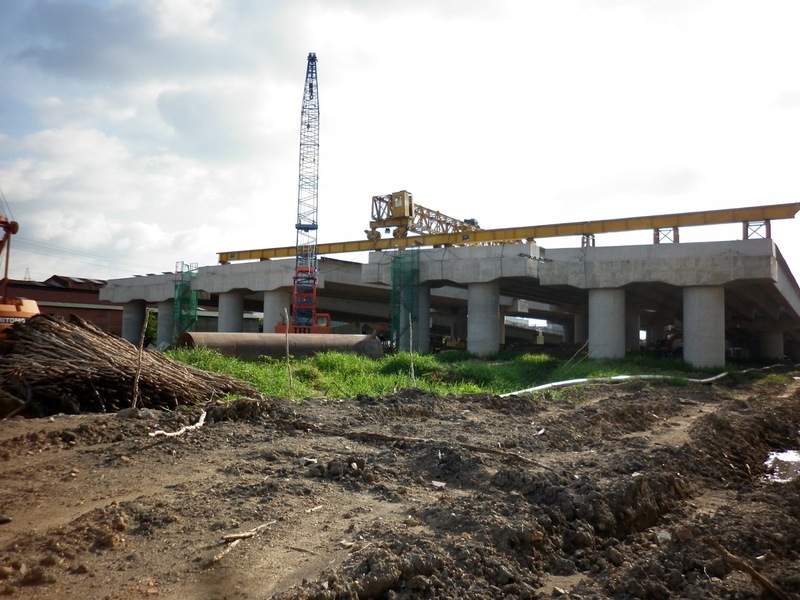 The Thu Thiem 2 Bridge, the Thu Duc intersection, Binh Tien Bridge are among the other important projects. VNRE – A new railway section connecting Cambodia with Vietnam will be built at an estimated cost of $686 million, transport officials said. The 257-kilometre railway is part of larger rail system connecting six countries in the Greater Mekong Sub-region (GMS). The section will link Kampong Speu province’s Oudong district in Cambodia with Tay Ninh’s Loc Ninh district in southern Vietnam. A Chinese firm began a $3-million feasibility study for the Kampong Speu-Vietnam railway in July 2009. According to the study, the project is expected to facilitate trade and economic development among GMS countries, especially for agricultural and mining industries. In 2008, China pledged $500 million to help fund the Cambodia-Vietnam railway project. In 2009, the Cambodian government signed agreements with Royal Group and Australia’s Toll Holdings to set up a joint venture that would operate the entire railway service in Cambodia for 30 years, at a cost of $145 million. VNRE – State Capital Investment Corporation (SCIC) has earmarked VND 2,500 billion for infrastructural projects in the future, according to Deputy General-Director of the Corporation, Le Song Lai. The infrastructural areas that SCIC focuses its investment on includes energy, urban areas, schools and hospitals. Under researches of the UN Development Programme (UNDP), the rate of investment of a country in infrastructure should represent 3-5 per cent of the GDP. However, Vietnam’s total investment in infrastructure during the past years often makes up 10 per cent of its yearly GDP, much higher than the suggested rate and regional countries. Especially, a large majority of the investment in infrastructure comes from the State Budget and loans from international organisations, while little private capital is poured in such projects. 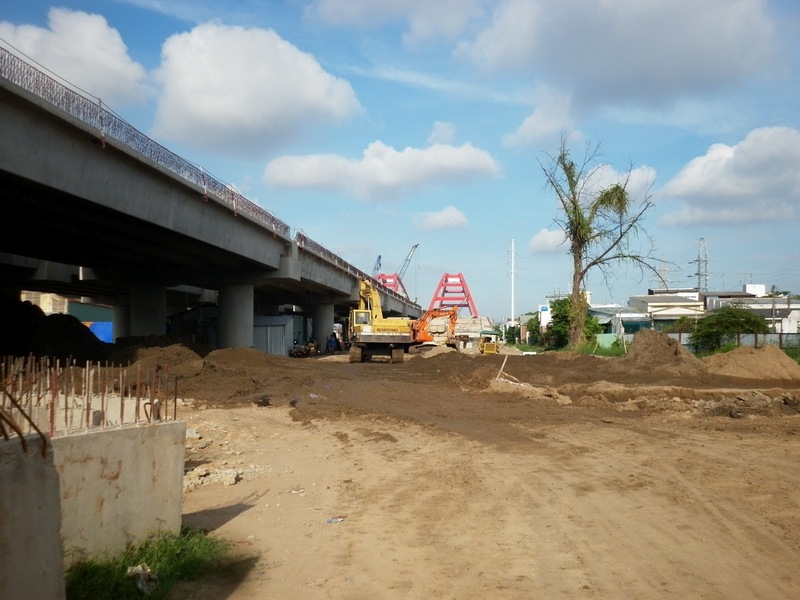 VNRE – The construction of an underground car park at Le Van Tam Park was still lying idle half a year since the ground-breaking ceremony and nearly two years since the project owner was awarded the license from the city government. 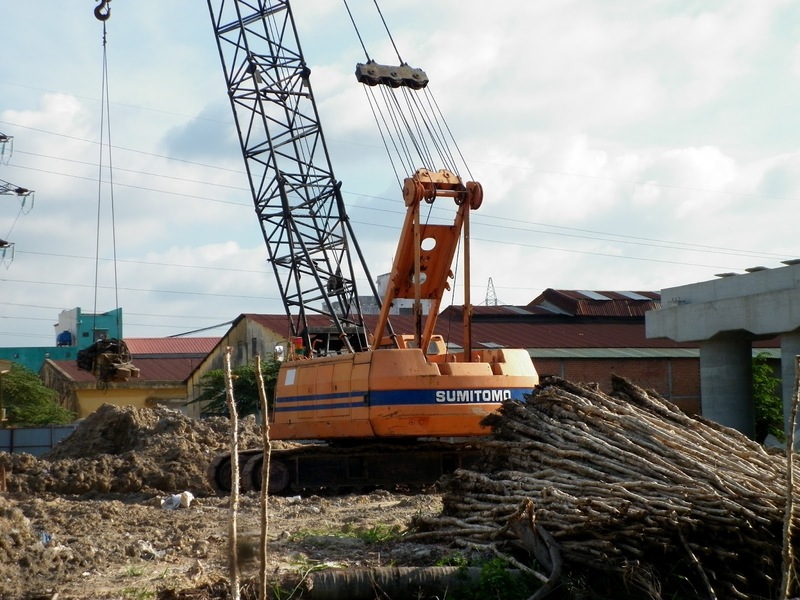 The HCMC-based Investment, Development for Underground Space Inc. (IUS) as the investor explained that the progress had grounded to a halt due to formalities relating to the issuance of a land-use certificate, exemption of land use fee as well as a change to the project’s technical planning. Le Tuan, chairman of IUS, said on Wednesday that the company was still carrying out the technical planning for the car park, while related departments of the city are still appraising land use fee exemption, a prerequisite condition for IUS to get the land-use certificate and construction permit. “The city’s Finance Department is still confused in considering exemption of land use fee for the project’s underground space,” he told the Daily. In August 2010, IUS broke ground for the project with an aim to build an underground parking space able to accommodate 2,000 motorbikes, 1,250 cars and 28 buses and trucks. 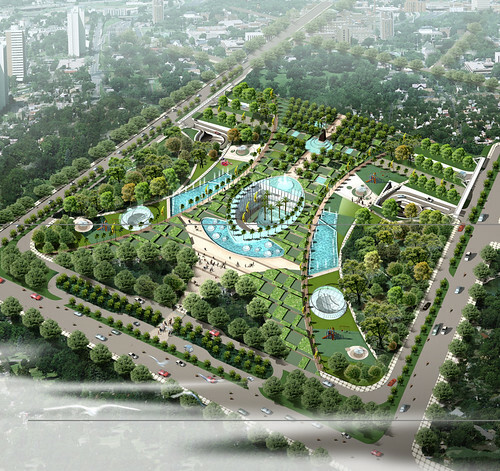 IUS also promised to spend some VND43 billion to recover the green space of the park after the construction of its car park project whose cost was estimated at some US$110 million. On August 18 last year, Tuan told a press conference that he expected to obtain a construction permit in early 2011, and would start construction on the project soon after for completion within 36 months. The project was to be commissioned in 2013. Previously, in 2009, IUS had also signed a Build-Operate-Transfer contract with the HCMC government to develop the project. Le Tuan of IUS said the company has now nearly completed construction planning for the project. “We expect to complete the construction planning within May this year, and we also hope to obtain the land-use certificate and construction permit within next month so that we can start construction soon,” he said. However, that prospect holds numerous uncertainties as the investor is asking for more incentives and business conditions for the project. IUS has just asked the city’s Department of Transport to allocate an extra 1,340 square meters of land in the park for the company to build more entrances for its underground car park. 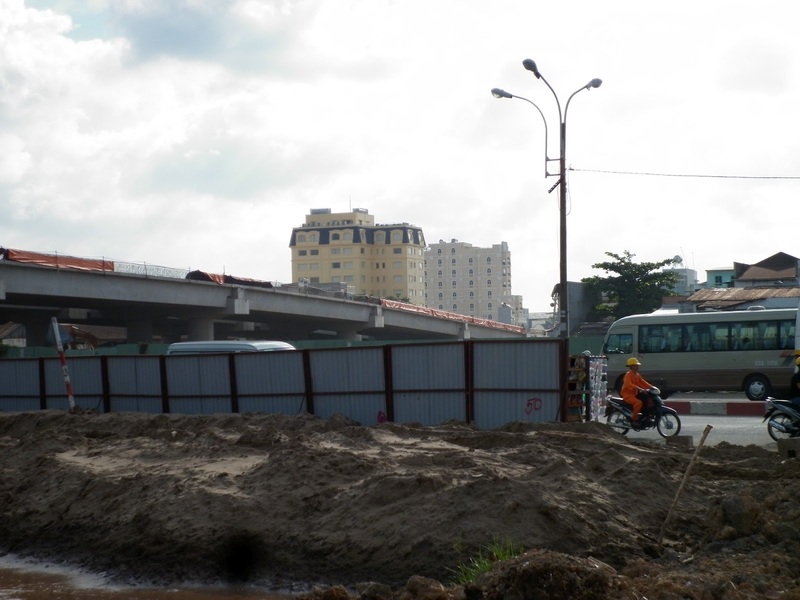 In a recent statement sent to the department, IUS said it wanted to have more land to build more pathways linking its underground parking space to Dien Bien Phu and Vo Thi Sau streets. Tuan said this is an additional land area that was not mentioned in the BOT contract. He said building six lanes for vehicle going into and out of the car park would help ensure safety for the vehicles which will drive on separate entrances into and out of the underground car park. “The separate lanes for cars and motorbikes will also ensure the smooth circulation of 600 vehicles per hour at the car park,” Tuan explained to the Daily on Wednesday. 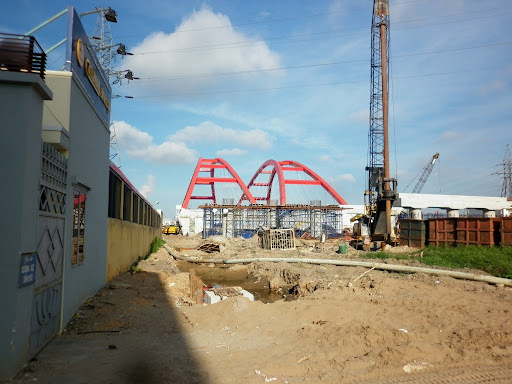 However, Bui Xuan Cuong, deputy director of the transport department, said in a response to IUS late last month that the investor’s suggestion for building six entrances and exits went against the initial design of the project approved by the Ministry of Construction in 2006. Earlier, the construction ministry and related agencies of the city had allowed for IUS to build only four pathways to the underground car park. Another official of the department told the Daily on Wednesday that said if the car park has many entrances and exits, the common landscape of the whole Le Van Tam Park will be spoiled. 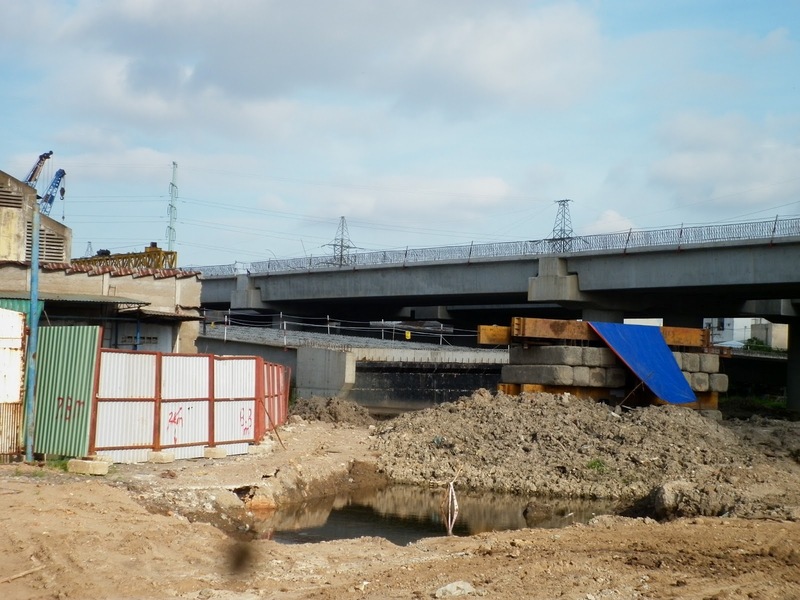 According to the basic design of the project approved by the construction ministry in 2006, the project would have total construction area of some 5.9 hectares with 70% for accommodating vehicles and 30% for trading and public services. VNRE – The final report of ADB-funded Hanoi-Lang Son highway project was recently submitted to the Ministry of Transport by the Oriental Consultants, Mott Mac Donald and APECO consultant consortium. Accordingly, the highway will be around 160 kilometres long, consisting of four lanes in the first stage of investment which will be later upgraded into six lanes and cost an estimated $1.4 billion. 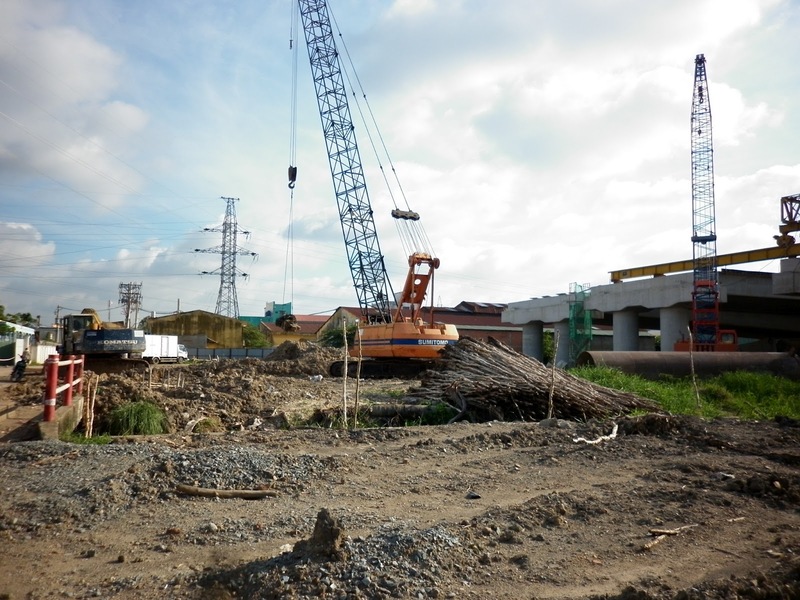 Construction will take place over 129km sections spanning from Huu Nghi border gate in northern Lang Son to Nhu Nguyet bridge in Bac Ninh province. 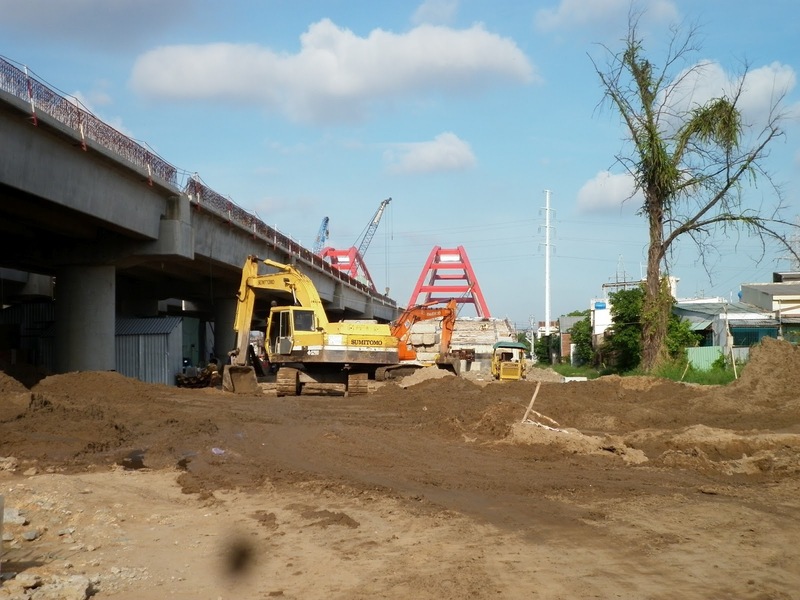 The remaining 30km sections from Nhu Nguyet bridge to Hanoi will involve upgrading existing roads to reach highway standards. The highway’s 90km section in Lang Son will go across 20 communes in four districts and Lang Son city. The Vietnam Expressway Corporation is the project developer. 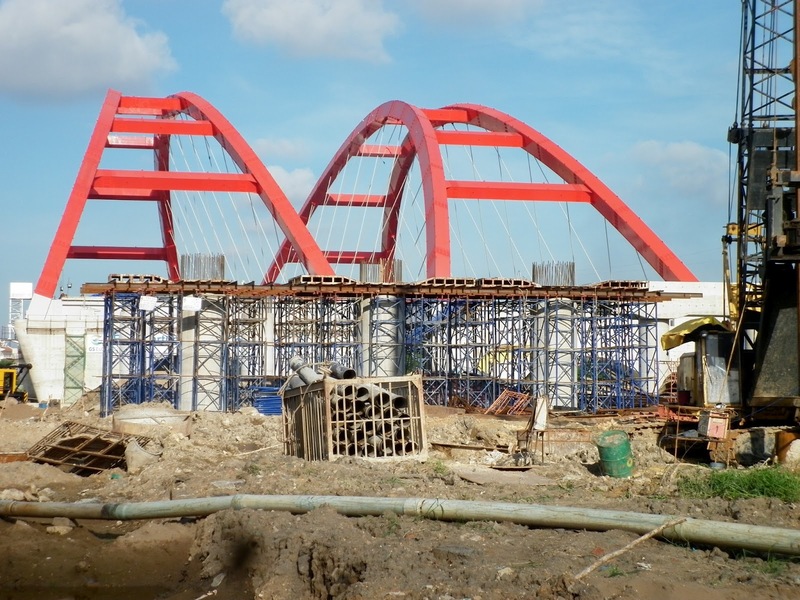 VNRE – The Ministry of Transport on March 7 started building a VND3.8 trillion (USD182.1 million) bridge, which will be among ten most modern in Vietnam. 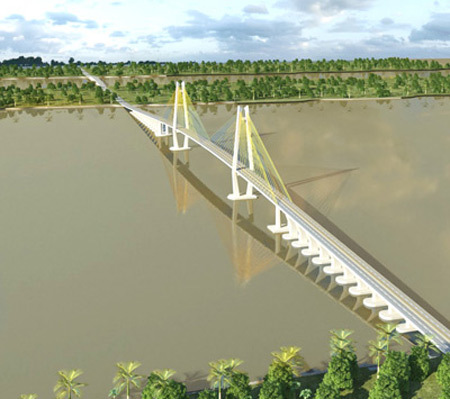 Co Chien Bridge, 16km long, 16m wide and with four lanes, will replace Co Chien Ferry to link the Mekong Delta provinces of Ben Tre and Tra Vinh. The project will be completed in two phases. The first with a projected cost of VND2.21 trillion (USD1.05 billion) to be sourced from the form of build-transfer-operation (BOT), and the second, expected to cost VND1.589 trillion (USD76.1 million), to be funded by the state budget. 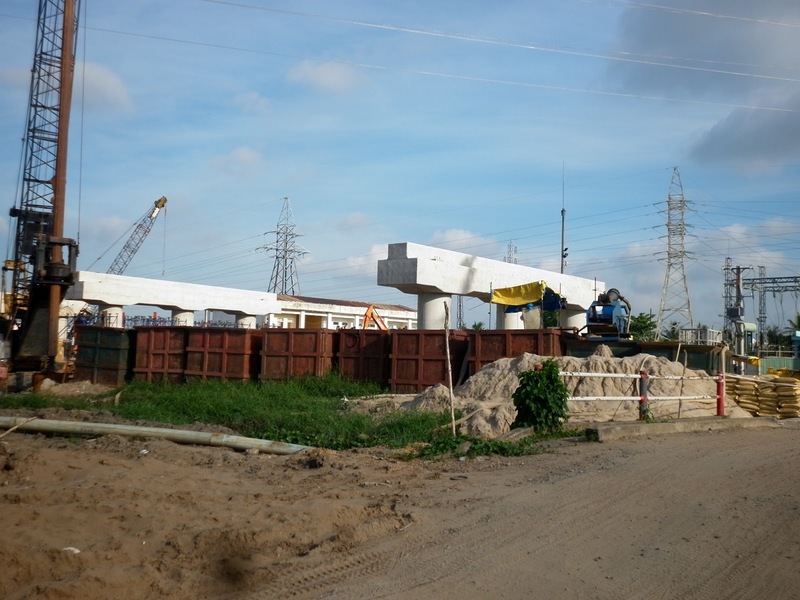 Once completed, the bridge will shorten the travel distance from Ho Chi Minh City to Tra Vinh to just 80km as well as ease the traffic on National Highway 1A. 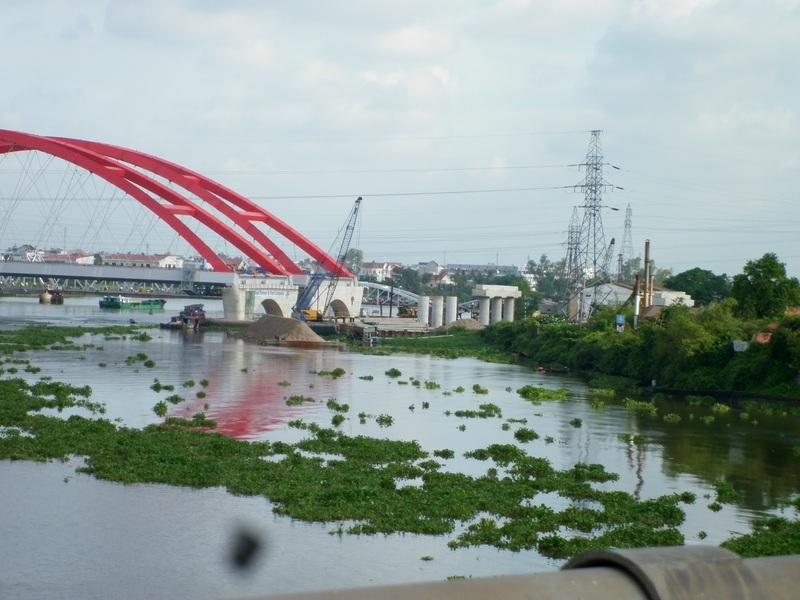 Co Chien, one of the four important bridges on National Highway 60, along with Rach Mieu, Ham Luong and Dai Ngai, is expected to boost the Mekong Delta region’s economic development. The ground-breaking ceremony saw the attendance of Deputy Prime Minister Nguyen Sinh Hung, Deputy Prime Minister Truong Vinh Trong, Transport Minister Ho Nghia Dung and many other officials.